Home Sweet Home – is what people usually refer to their homes. 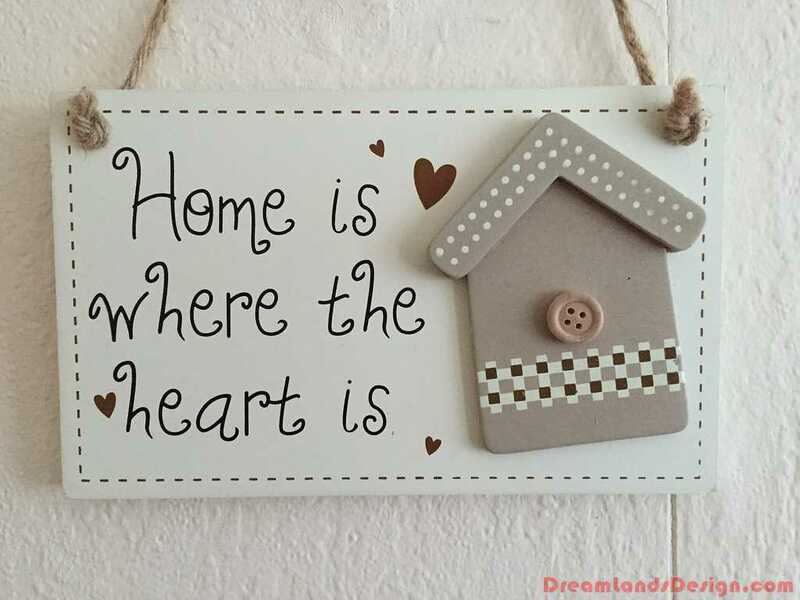 Well, it requires a lot of pain, effort and money to make your home “Sweet”. These days, people are becoming more and more cautious about the looks or appearance of their home. If you are industrious and creative then you will surely love this activity. Moreover, you will be able to achieve exactly what you want, since you are in control of everything. Interior design is not necessarily expensive. There are many tools and techniques available, which will beautify your home without burning hole in your pocket. A few basic changes in your home can considerable improve the aesthetics of your entire house. Consideration of your way of life, taste, preferences, style etc. 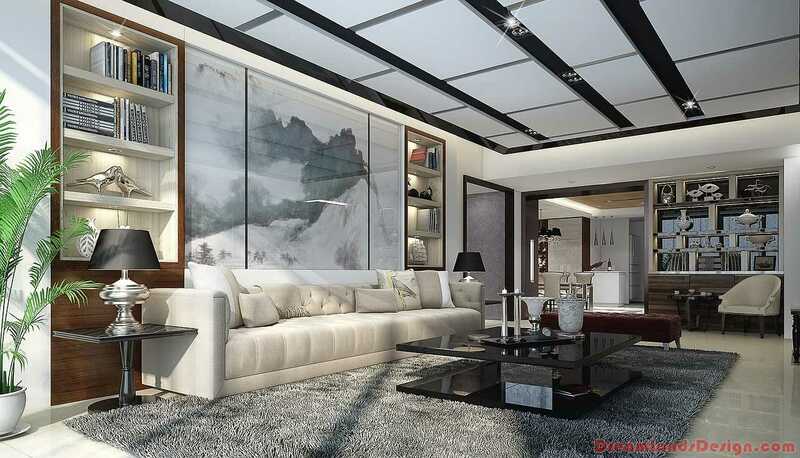 is of utmost importance while designing interiors of your home. Budget is equally important before going for redesigning. There are many themes and designs to choose from. These includes modern, traditional, contemporary look etc. It is your call, you have to decide the theme and then should consult the designer to see whether it will fit or not. Just changing colors of the wall or just shifting furniture from one place to another can have huge impact on the overall look of the room. Thus, do not limit your thinking try doing something unique. Accessories, trinkets, appliances are few other small things that affect the look of your house to a large extent. Most of the people also prefer hidden light rather than normal lights. Ensure that you provide adequate amount of air and sunlight in the room irrespective of the theme or look of the room. These are must and required in every room. Use of home plants is also advised, however make sure that you they don’t require too much care or maintenance. Redesigning or doing interiors of your home may prove to be a fun activity. Not only it enhances appeal of your house but it also exposes your creativity. With changing trends in home interior design, it may sometime become difficult for you to understand and implement the current trend. However you need not worry, with so many sources of information you will never go wrong in your decision. Accessories are essential to consider while designing interiors of your home. These days demand of plasma or LCD televisions is very high. The current trend is sleek and contemporary look with no messy details at all, i.e. having neat lines. LCD TV’s mounted on wall not only saves a lot of space which can be utilized for other things, but it also helps in bringing uniformity in the room. The use of contoured furnishing in various shapes, styles, angles and materials like wood, glass, metal and chrome is being preferred over lumpy sofas or comfortable chairs. The choice that you will get for paints of the wall is limitless. Try or avoid patterns which are chintzy or fuzzy. The patterns or color that you are going to select should be in accordance to the utility of the room as well as with accessories or furniture kept in the room. Use of bright and bold colors like orange, green and red is as prevalent as use of solid colors like dark brown, black, Grey and purple. It all depends upon your taste and lifestyle. You can also go for big textures while designing interiors. These can be in form of linen, rugs or curtains. Sheets of satin, quilted rug etc. can also be used for giving a contemporary look. Interesting contours, geometric shapes and use of glass are some important constituents of current trend in interior designing. Use of Eco-friendly accessories, paints and furniture’s is also becoming increasingly popular these days. Glass cabinets, lamp and tables though are delicate and less durable; still they are being used just because of their texture and shining properties. Few other styles that are becoming popular in contemporary decoration are use of metal and chrome, like metal framing, metal cabinet or chrome cabinets etc. People though want to re-design their homes, but they often feel restricted because of lack of knowledge and ideas. You have to be unique and creative if you want to achieve satisfactory results. You should not pay attention to societal boundaries; just try to express yourself. Select the best possible paint color which suits your style and taste and forget what others say. Ordinary furniture is being replaced by swanky and bright colored furniture as it gives an artistic look to the room. You can also use seat covers, these serve the dual purpose of protecting your furniture as well as enhancing its appearance. Try to mix colors like for example, if you have sofa of red color then try having pillows of orange color. This will make your room more lively and funky. Go for a good matching, keeping in mind theme of the room. You cannot ignore wallpapers when you are considering interior design. Their removal or resurfacing may prove to be a tedious task but yet, they offer great texture and finishing to the room. These are some little things that build a big difference to the look of your room. Don’t try to limit your imagination and never be afraid of trying out something new. It is advised that you start small. Don’t execute big plans first. It is important that you do not overspend and in order to do this you have to plan your activity well.